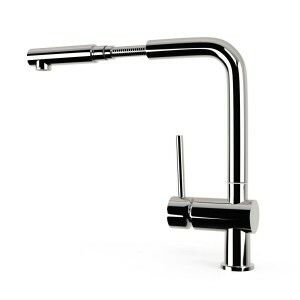 The K01 kitchen tap is a stylish and practical monobloc mixer tap. 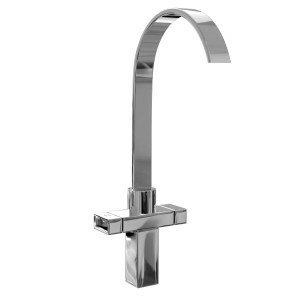 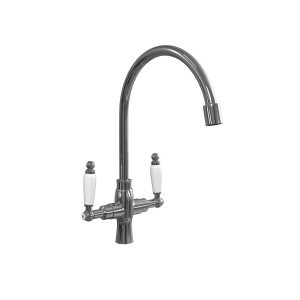 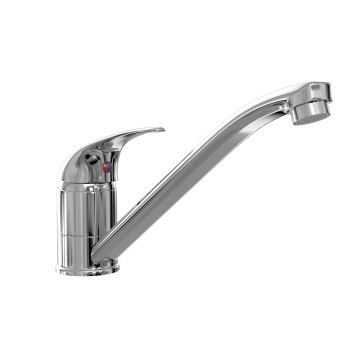 With a sleek elongated spout a single lever operating handle this tap also benefits from a 360 degree swivel making it a practical, convenient and durable addition to your kitchen. 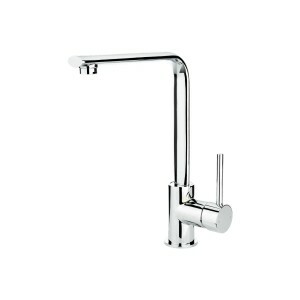 Guarantee: 10 years on the chrome-finish, 12 months on parts and labour.